Andrew Jackson Moses was born in July 1815, six months after General Andrew Jackson defeated the British at New Orleans. 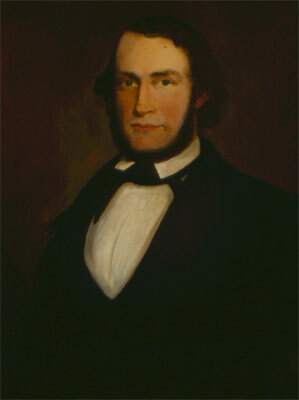 At age 24, Moses married Octavia Harby, eighth child of writer and reformer Isaac Harby. 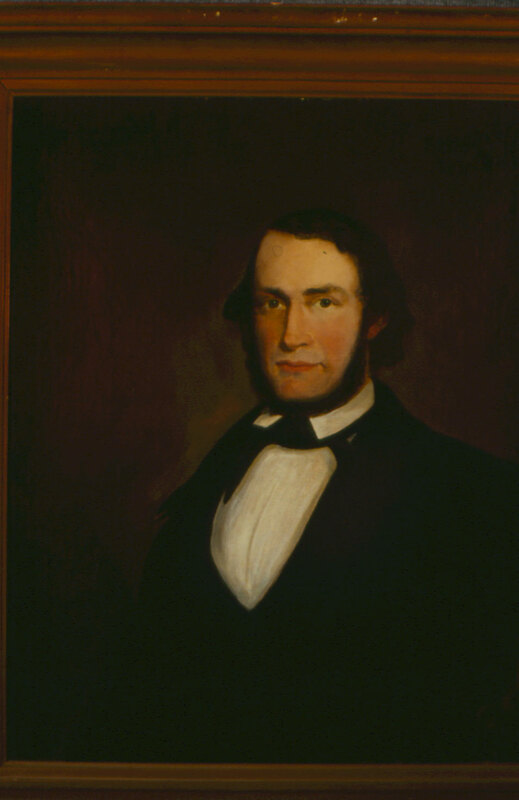 Husband and wife were second cousins once removed—Octavia’s grandmother Rebecca Moses was sister of Andrew Jackson Moses’s father Isaac Clifton Moses. In 1860, Octavia advocated secession while her husband Andrew stood with the Union. Once South Carolina seceded, however, he joined the Home Guard and sent five of his sons into battle.